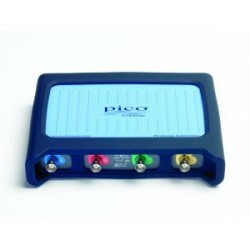 Brand New bespoke Pico kit!!! All the power of the advanced kit without the price! Three-time British Touring Car Champion, Matt Neal opened the Telford College's Automotive Engineering Centre this week and took time to drop into our PicoScope seminar! 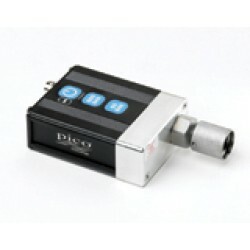 Brand New Range of Pico Scopes!!! With the introduction of the PicoScope 4225 and 4425, all aspects of performance have been improved – but the price remains the same!! 5 times quicker with nearly 8 times the memory capacity of the previous generation!! Limited Offer* - VCi and current CAR/LCV software release all for £1250!